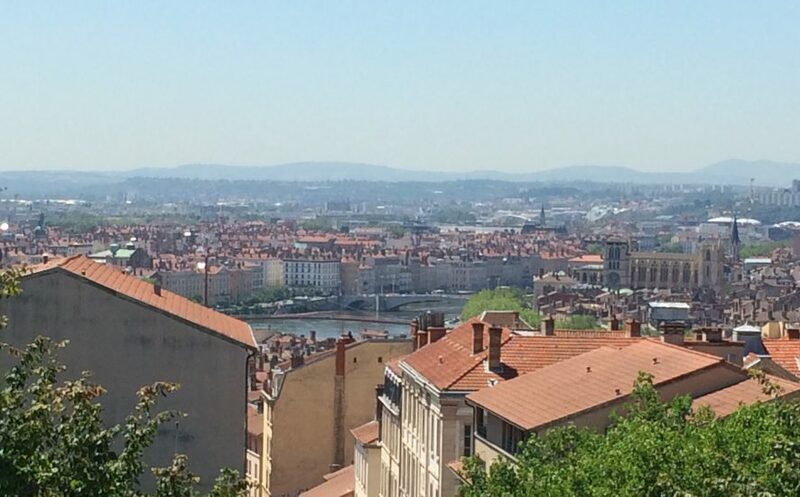 I visited the French city of Lyon some time ago for purposes outside this blog. To my surprise this visit turned out to be very interesting. I must admit I knew nothing of Lyon and because of my reasonable extensive knowledge of the French renaissance I did not expect to find anything truly interesting concerning this period in time.